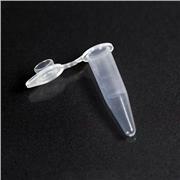 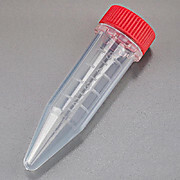 …you remove your entire sample with ease, and without material hangup. 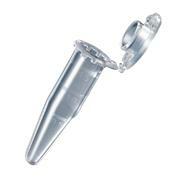 You can even cut it to remove a spun pellet. 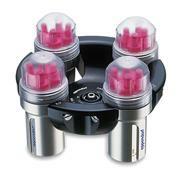 The Snap-Cap is attached to each tube, and the entire unit is autoclavable at 250°F at 15 psi for 15 minutes. 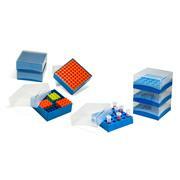 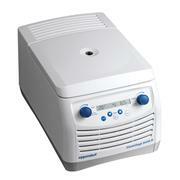 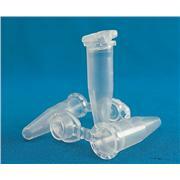 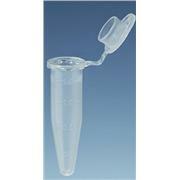 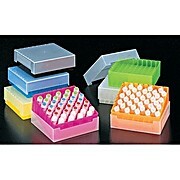 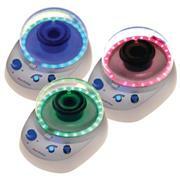 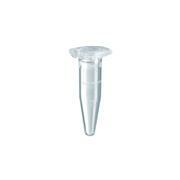 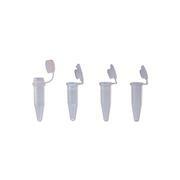 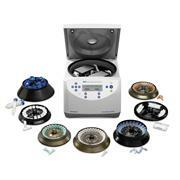 Fits Beckman™, Eppendorf™ and all other microcentrifuges. 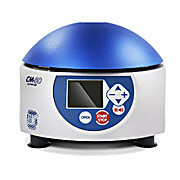 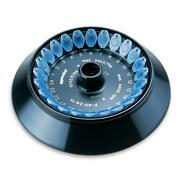 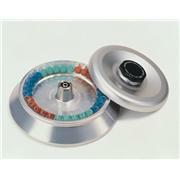 A variety of replacement rotors and accessories are available for Eppendorf centrifuge Models 5418 and 5424. 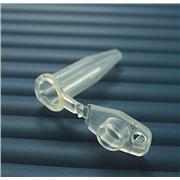 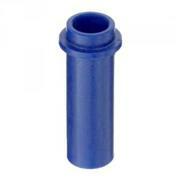 Made of polypropylene Can be used at extreme temperatures from -196°C to +121°C. 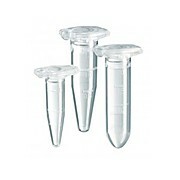 Tubes and caps in the Micrewtube® Family are certified RNase, DNase, DNA and Pyrogen free. 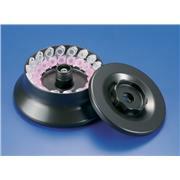 Dark brown for light sensitive material. 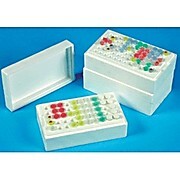 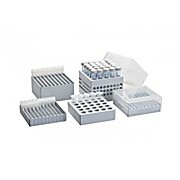 …in all standard 5.25 inch freezer racks Alpha-numerically indexed - right on the box itself Frosted marking panel on 2 sides These new boxes are designed to hold 81 cryogenic vials (1.2 to 2.0ml) or microcentrifuge tubes (1.5 to 2.0ml). 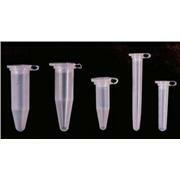 5.13 x 5.13 x 2 inch. 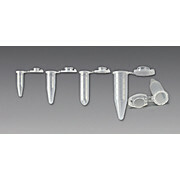 For temps to -90°C.